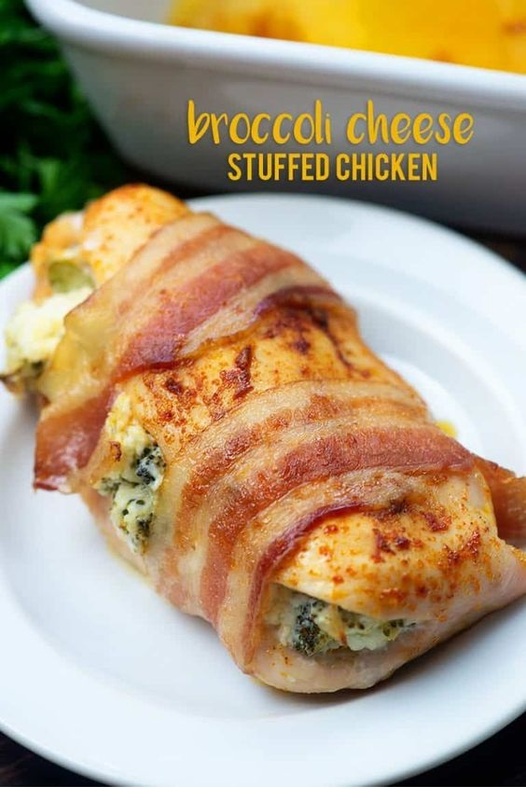 This simple stuffed chicken recipe is favorite with my kids! Place the chicken breasts on a cutting board and use a sharp knife to cut a pocket into the side of each chicken breast. Drizzle chicken with olive oil.